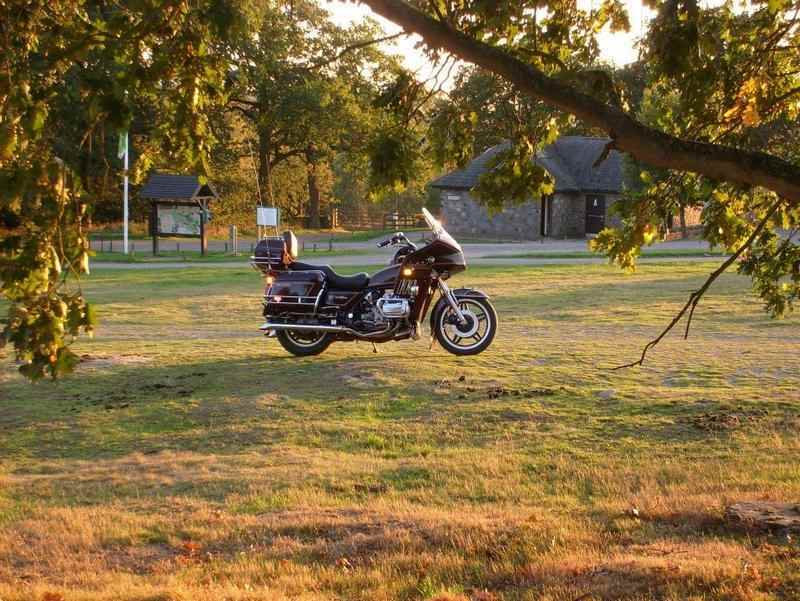 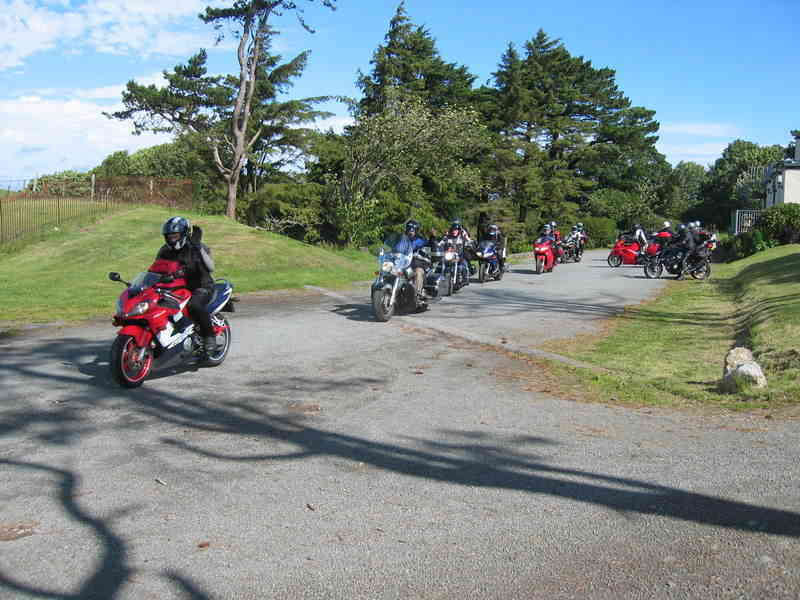 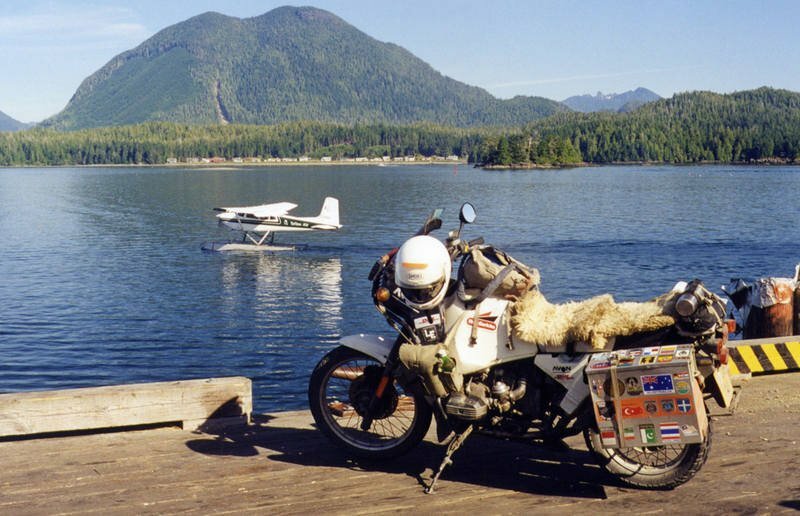 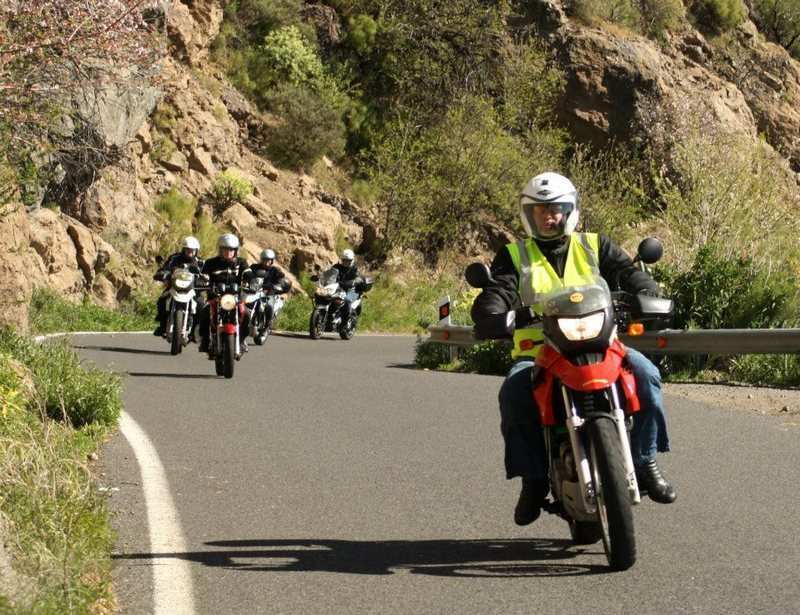 Whether you want to ride on your own beloved Motorcycle or hire one, yet ride with an expert and in good company to explore the good old USA, below is an elite collection of Touring companies who can guide you. 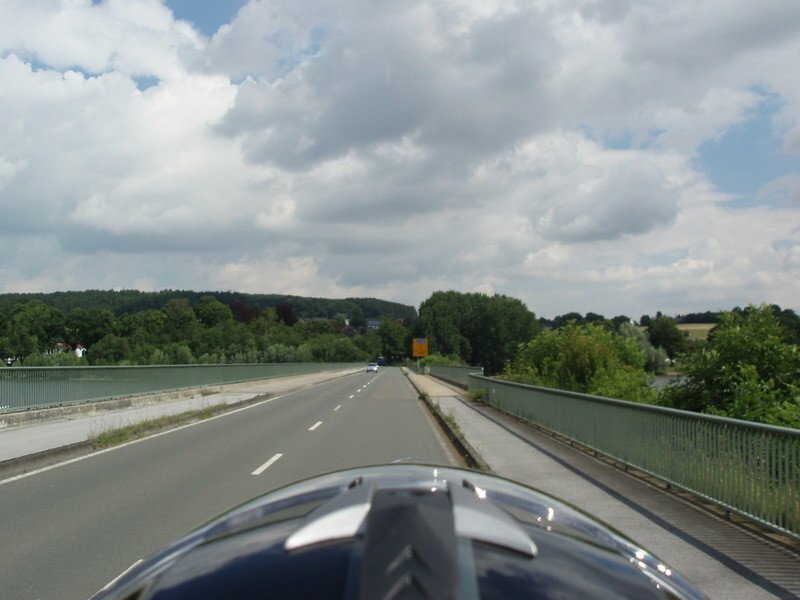 For the ultimate way to travel and see the real America, what could be better than from the saddle of a Harley-Davidson®! 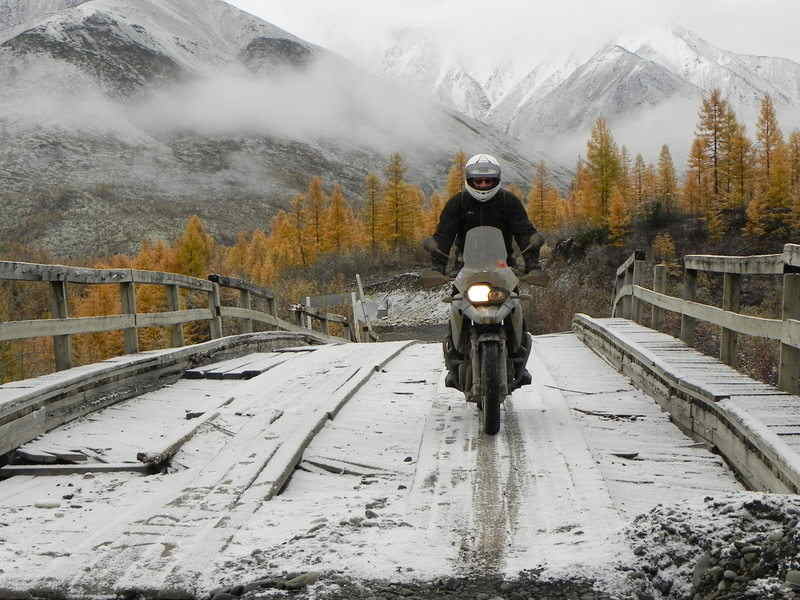 America – A world in one country and a motorcycling experience like no other. 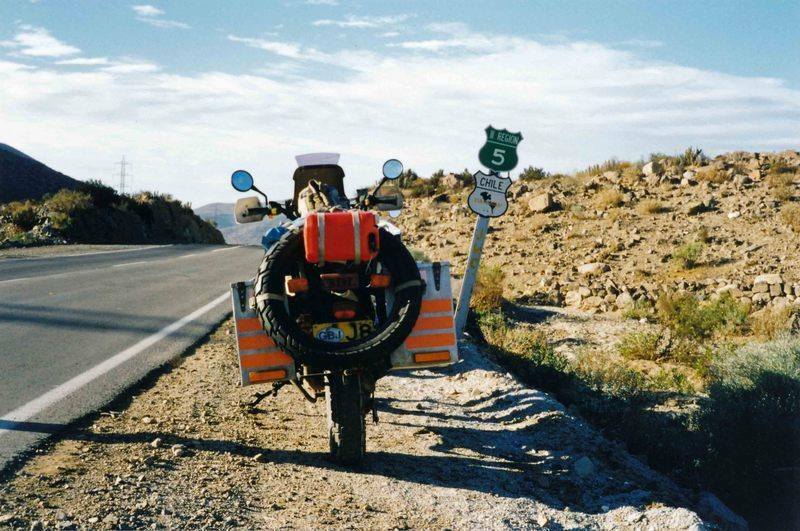 From the Florida Keys to the Million Dollar Highway, from Fall in New England to high Summer the Mojave Desert, America has it all. 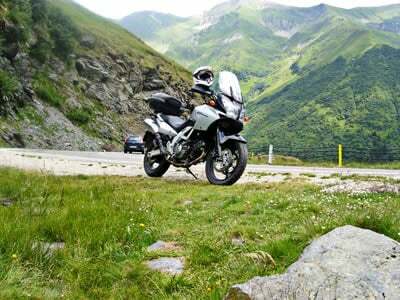 Leave the big cities like Washington DC, Los Angeles, Denver or Las Vegas and within 50 miles you will be on empty roads with stunning scenery. 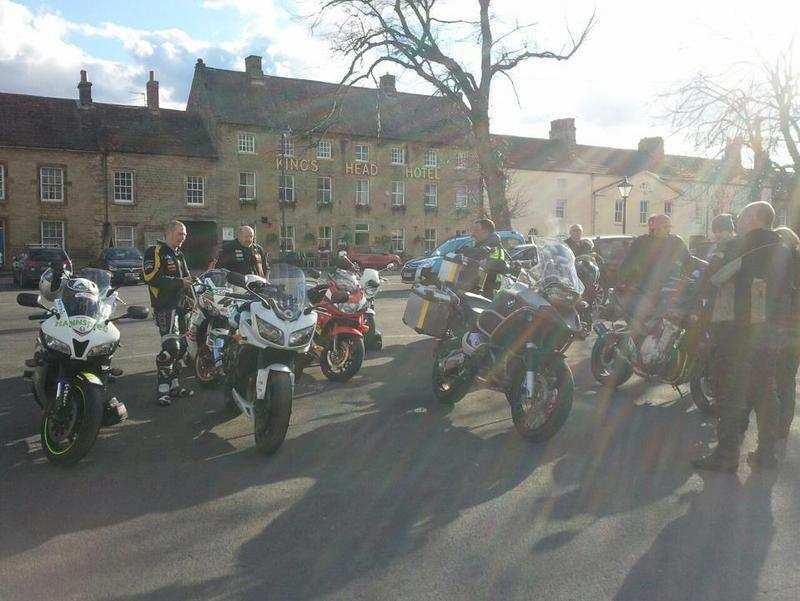 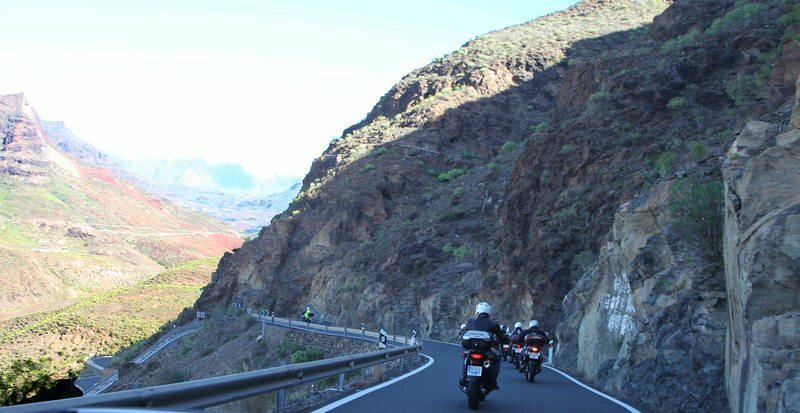 Here they will take you on an adventure, combined with the opportunity to visit the places and ride the roads we know and love, along with places you may never find on your own, meet interesting people and learn a little more about the land you are riding through, thanks to the expertise of the guides. 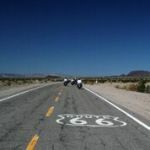 Route 66, is probably their most popular tour, however you will be spoilt for choice with their extensive list… The scenic Wild Wild West tour, California Dreamin’, Pacific Coast Highway and the High Chaparral, for all you western fans. 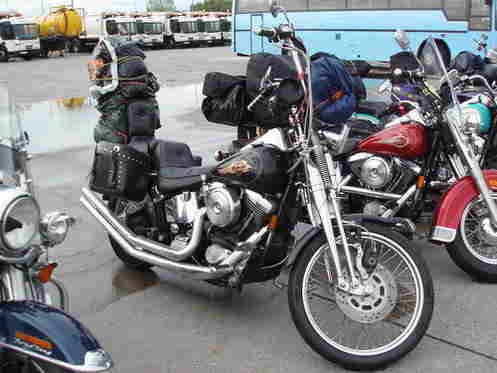 Regular tours to the Sturgis Rally and Daytona Bike Week. 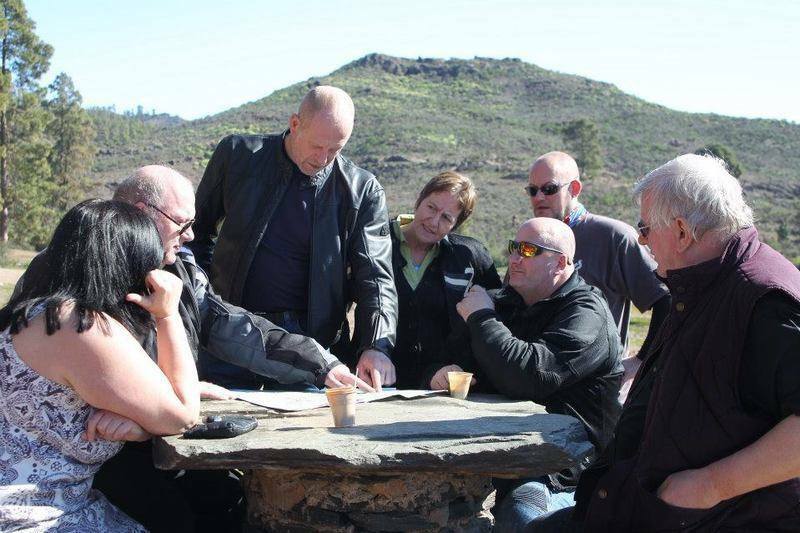 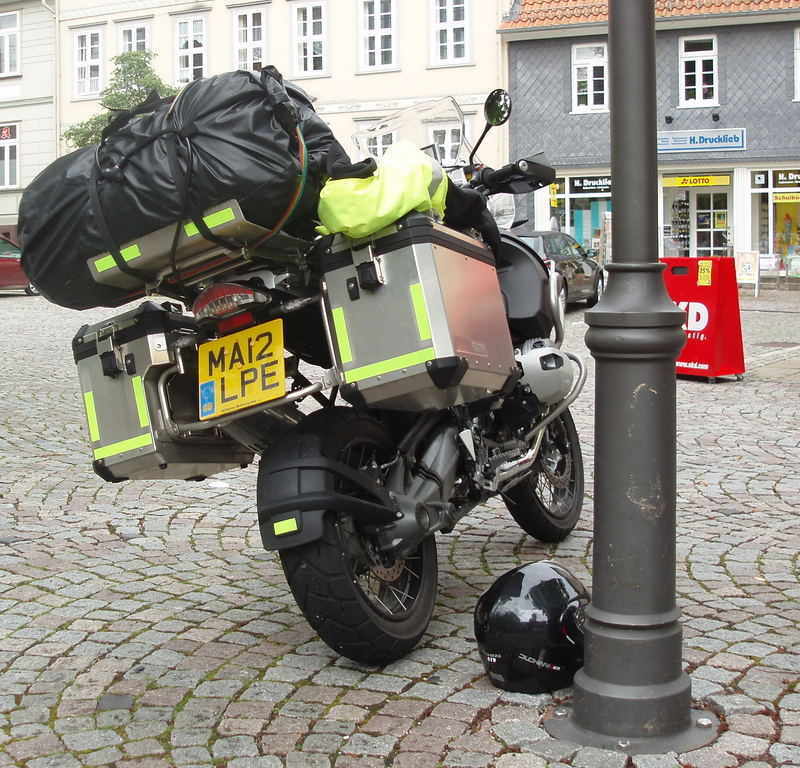 ATOL and TTA registered, as a full tour service (operator) so that you are assured you hard-earned money is safe. 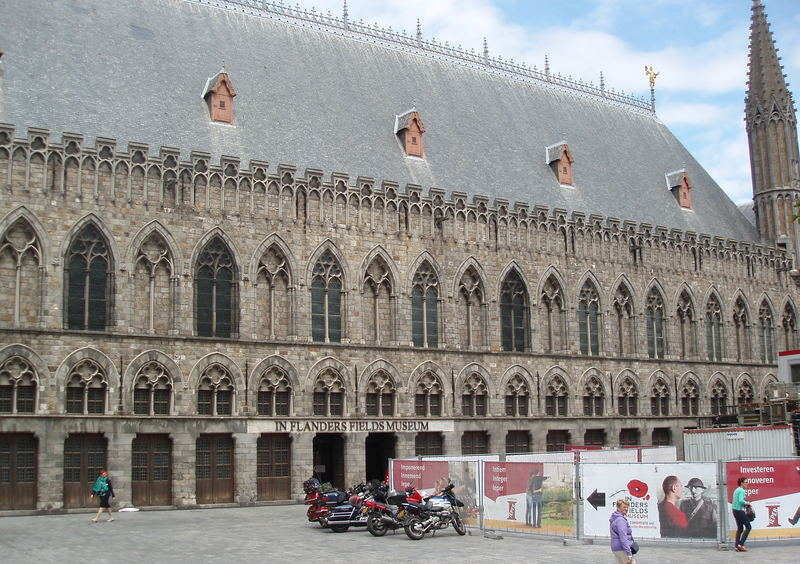 Part of H-C Travel, with tours and rentals on all five continents. 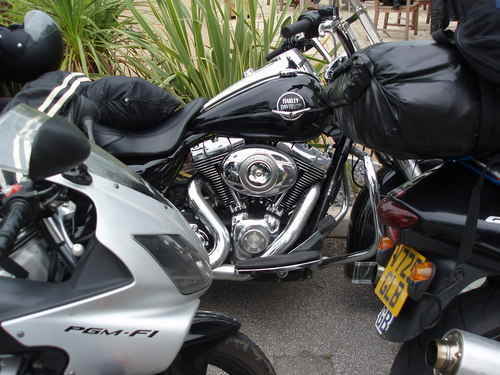 where: Head office in Hampshire with tours in the USA and rentals. 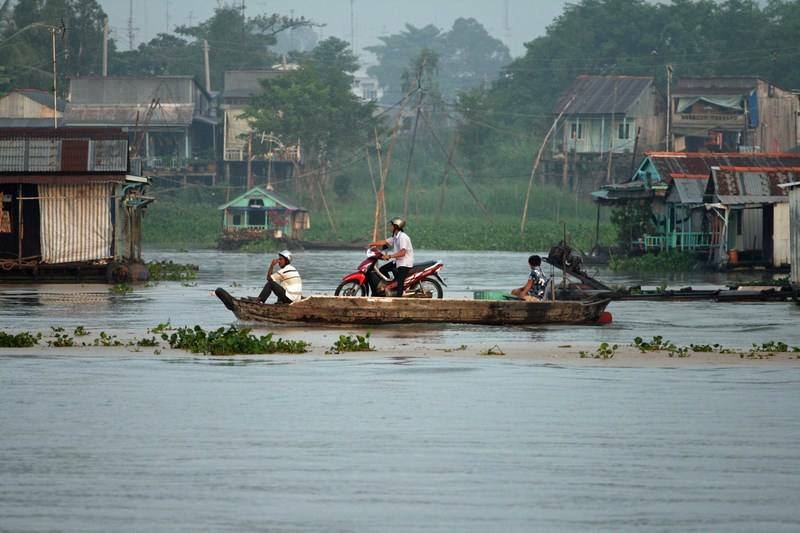 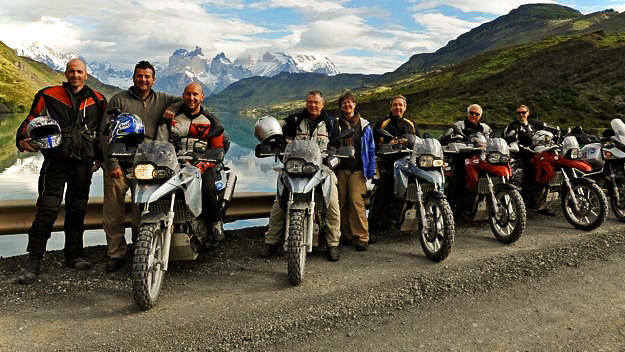 Pioneered tours to countries such as Peru, the Philippines, Tibet and Bhutan. 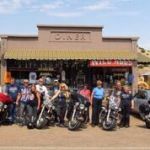 Route 66, is probably their most famous tour, which they have been running to the USA since their first customers rode the 'Mother Road' back in the 1990s! 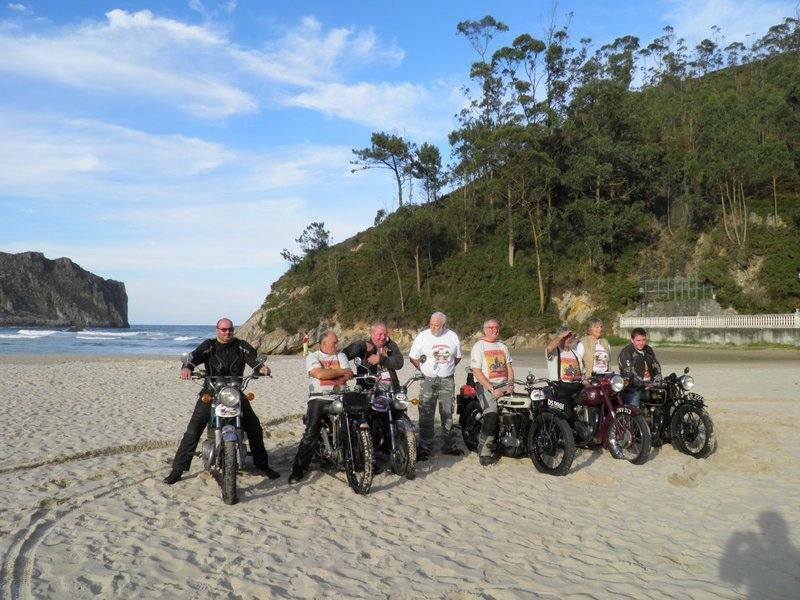 You can virtually travel the world with tours to the USA, Canada, Mexico, Costa Rica, Australia, South Africa, Philippines, Thailand, Laos, India and the out-backs of Mongolia. 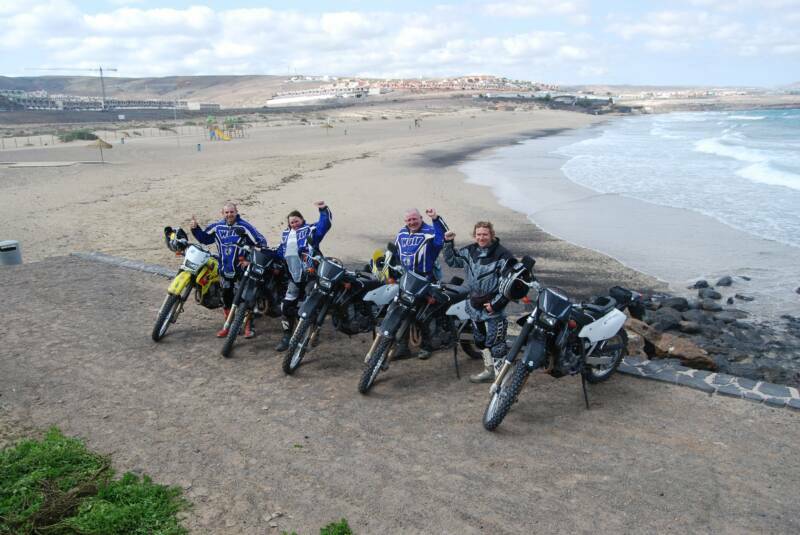 ATOL and TTA registered, as a full tour service (operator) so that you are assured you hard-earned money is safe. 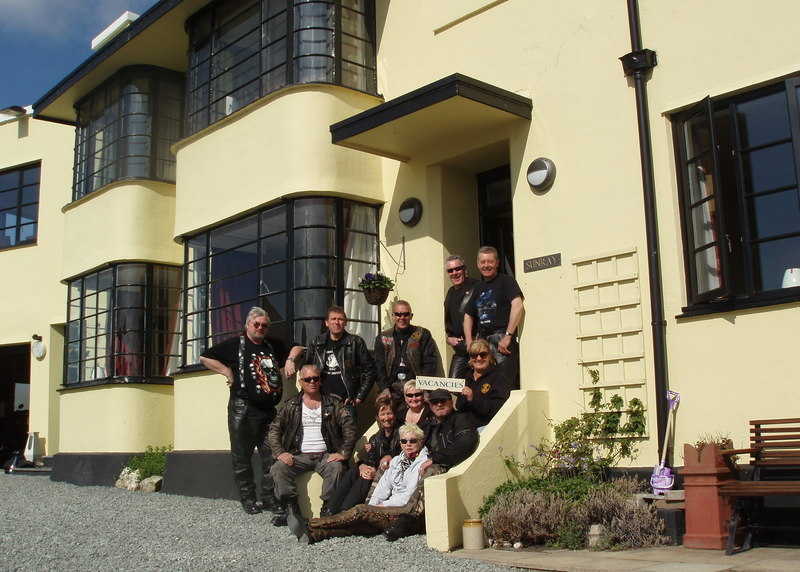 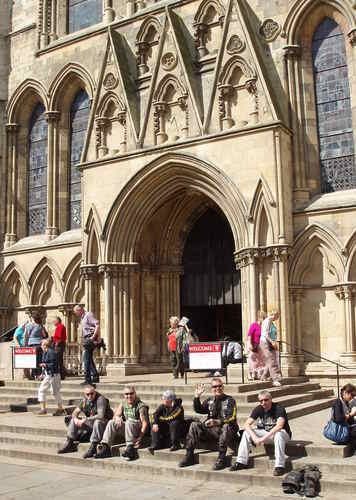 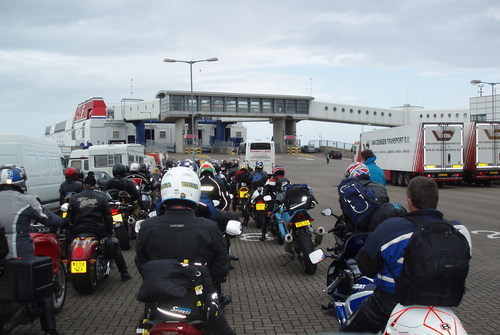 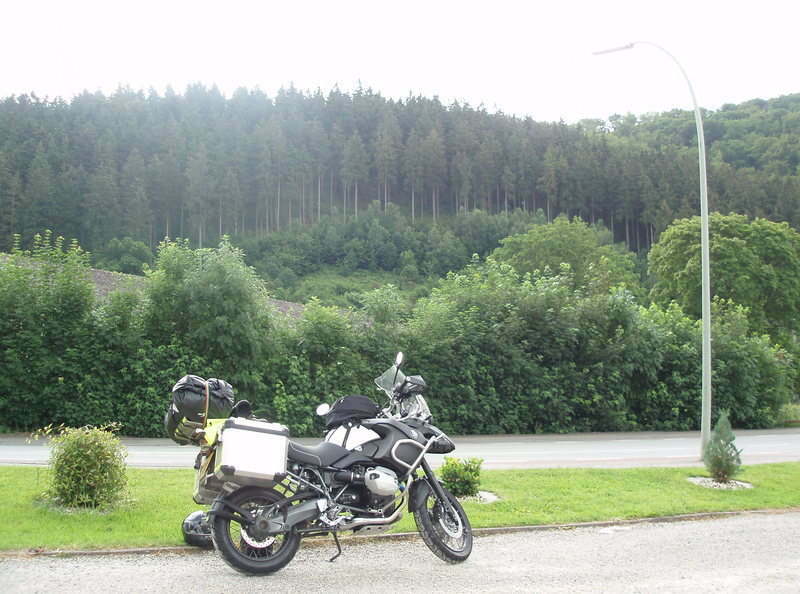 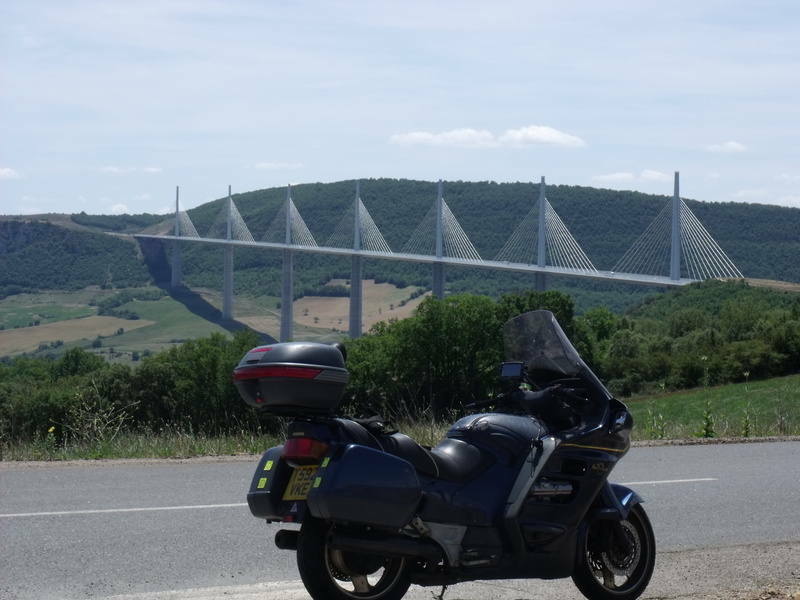 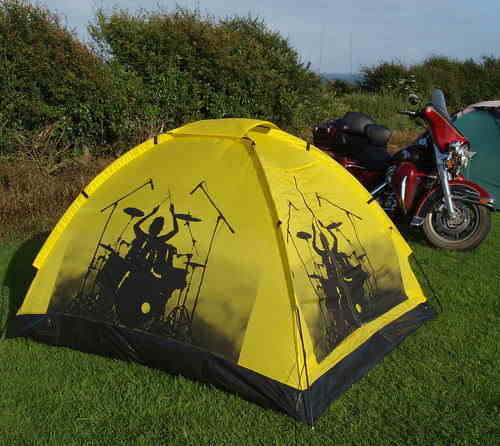 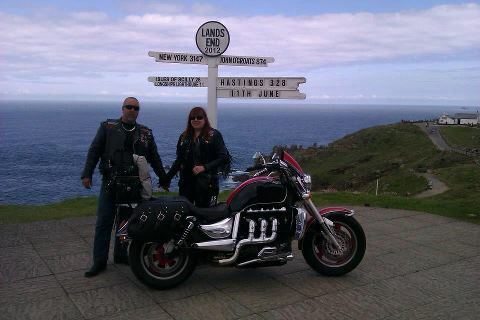 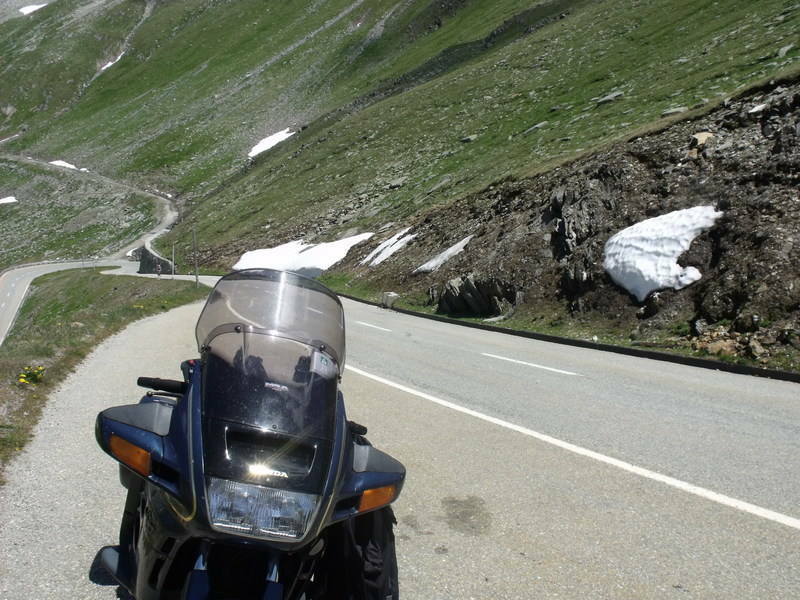 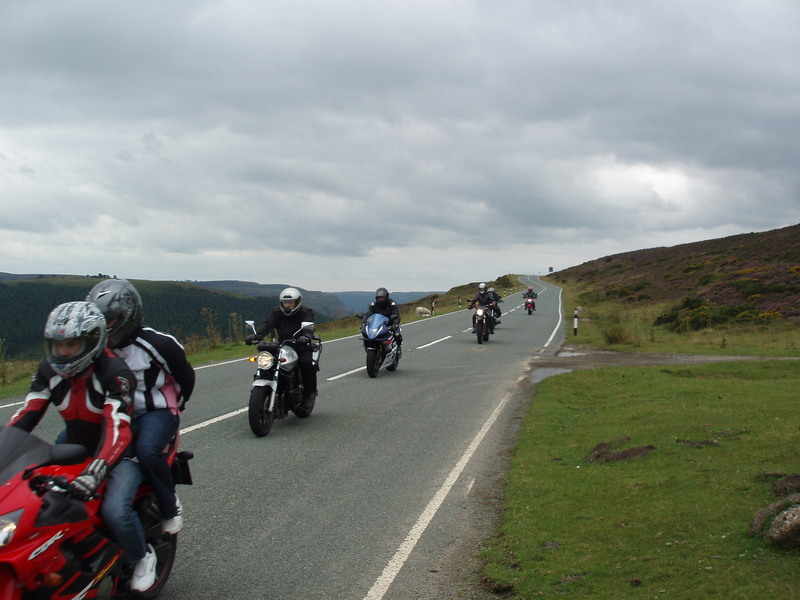 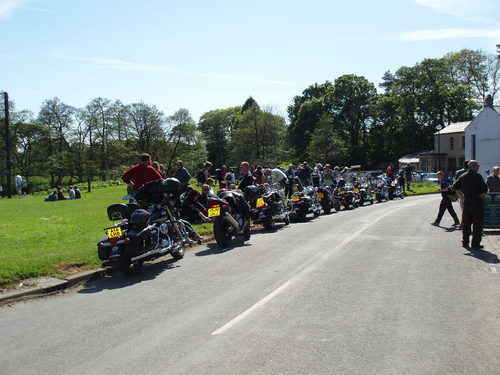 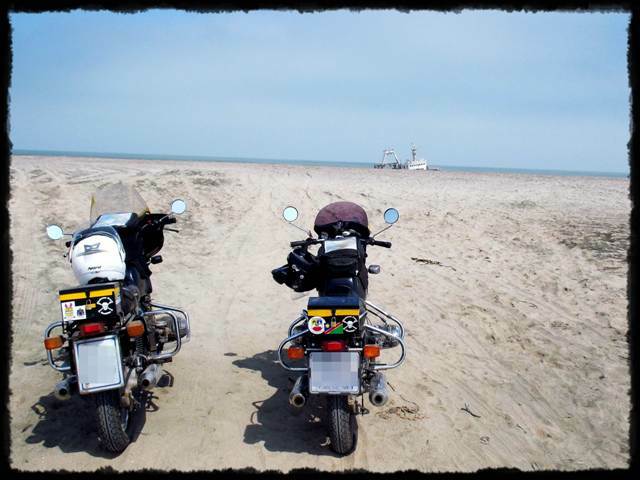 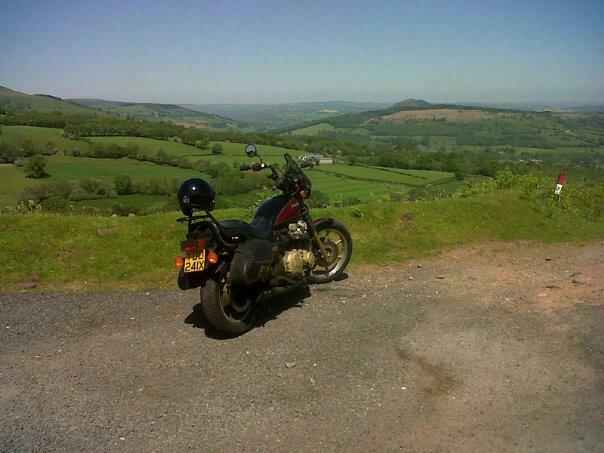 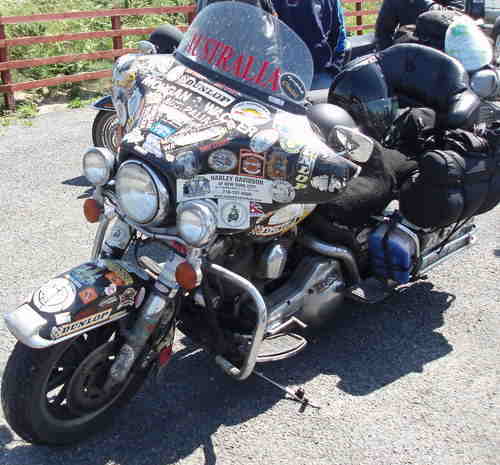 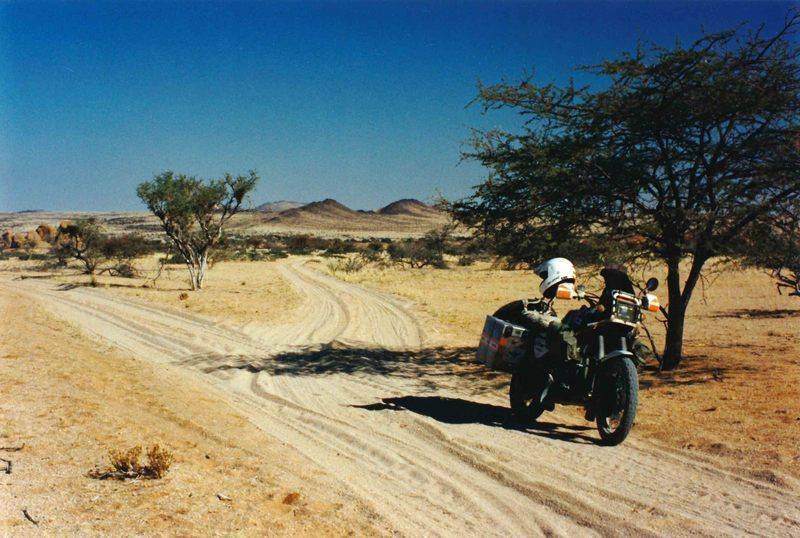 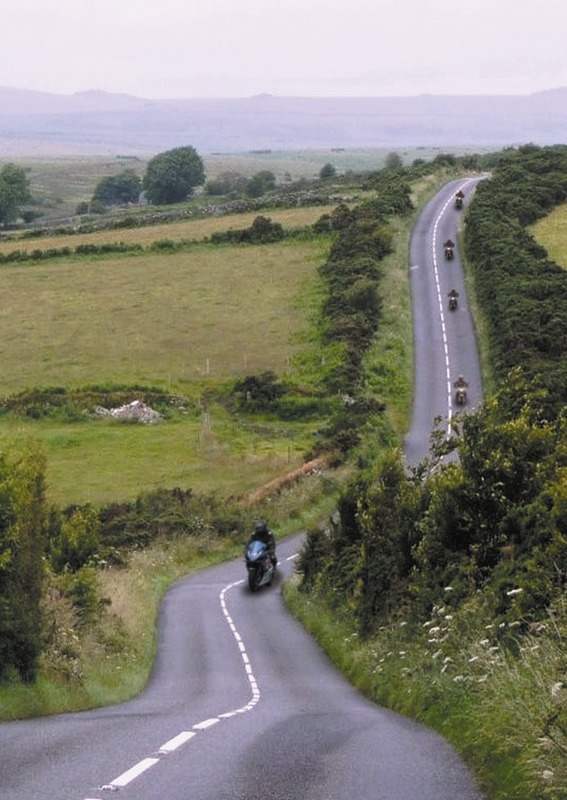 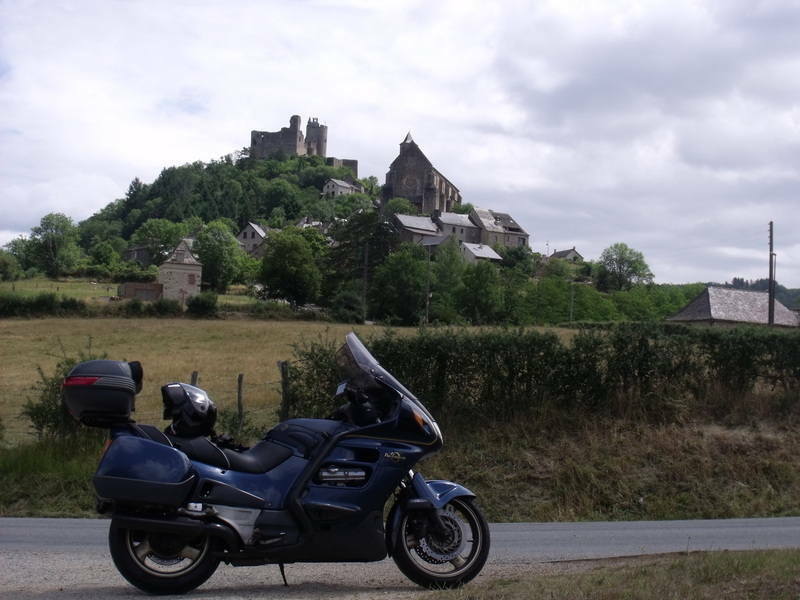 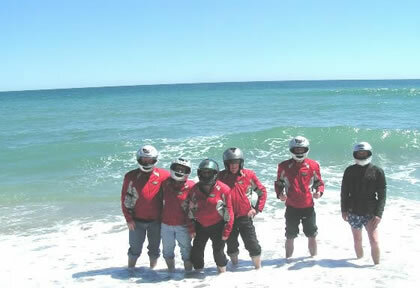 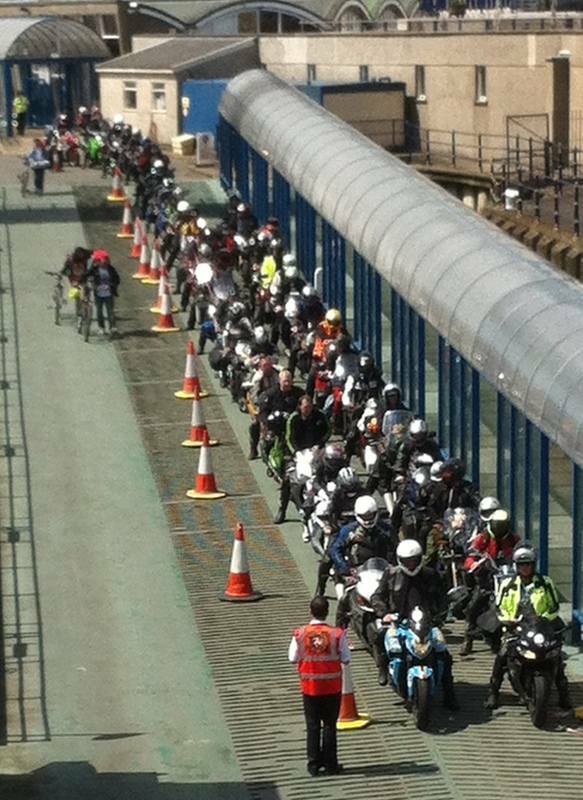 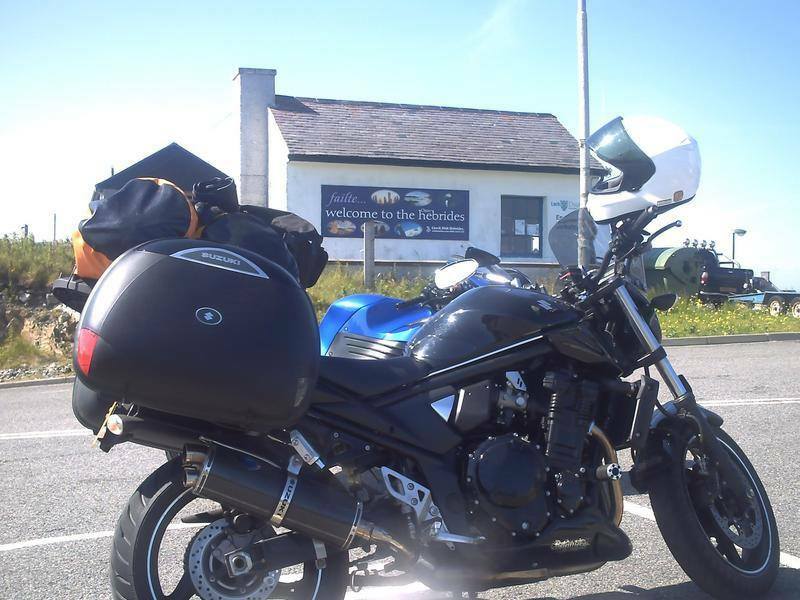 In 2007 H-C Travel became the first motorcycle tour operator in the UK to win a national travel award. 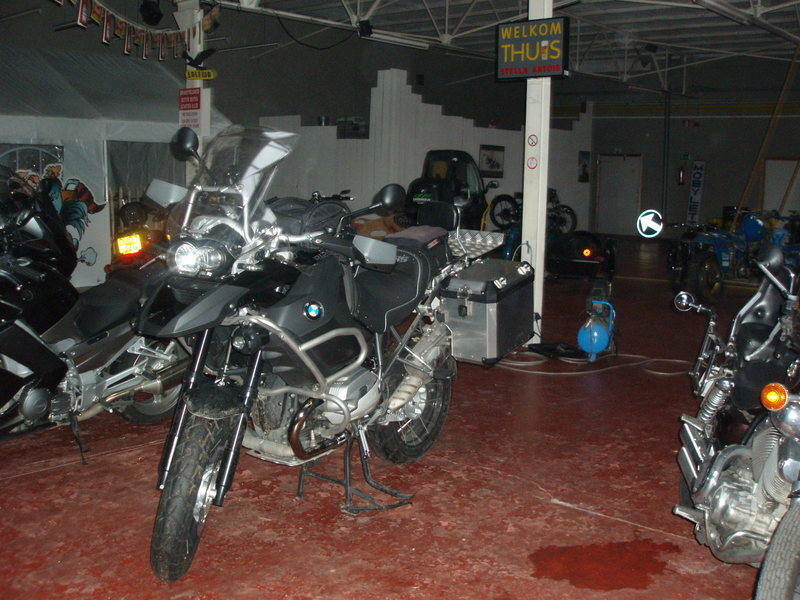 where: Head office in Hampshire with worldwide tours and rentals. 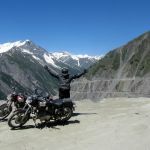 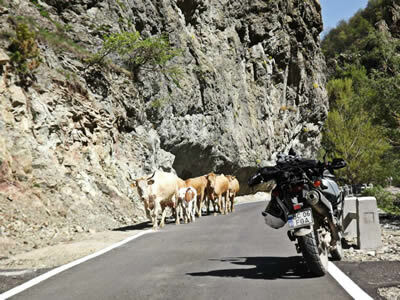 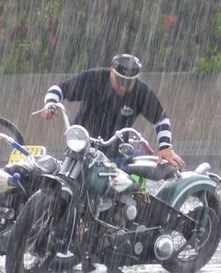 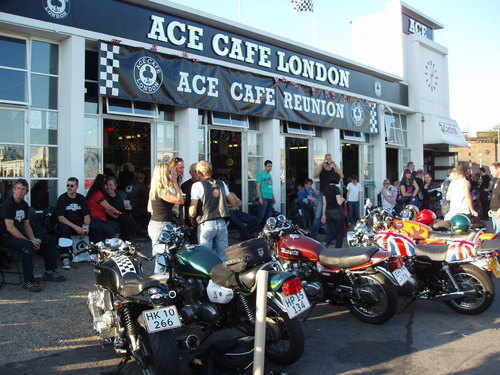 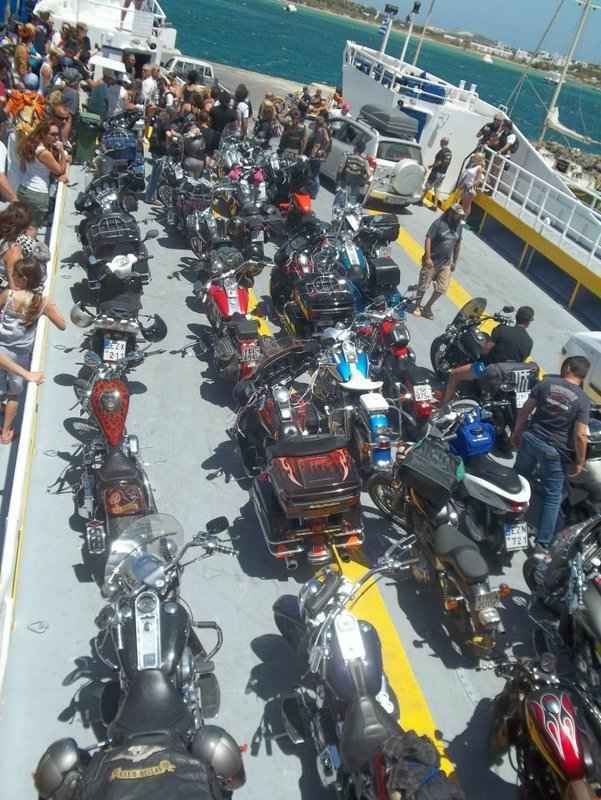 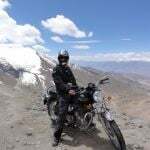 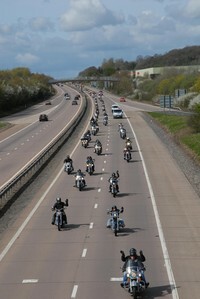 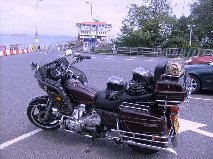 Motorcycle touring, bike tours, motorbike touring companies, group bike travel, motorbike tours, long way touring, motorbike touring, aound the world, on a bike, Hadrian V-Twin Tours & Rentals, H-C Travel, guided, self-drive and bespoke tours, plus rental only packages using Harley-Davidson, Indian, BMW, Honda and Triumph motorcycles. 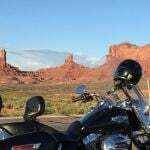 Covering Australia, Mexico, Canada and all the most iconic routes throughout the USA such as Daytona, Sturgis, Route 66, San Francisco, West Coast, East Coast, Deep South, Florida, Texas, Canyonlands and the Blues, BBQ & Thunder Beach Bike Rally Tour.